There are many reasons why car accidents happen on the road. Even if you are merely driving slow on a sunny day, you can still end up being involved in accidents if other drivers are drunk or if a pedestrian suddenly crosses the road. It’s safe to assume that you can never predict when and how car accidents happen. But, you can determine possible precautions as a driver if you know why car accidents happen in the first place. When you have this information, it is be easier for you to figure out what to avoid. As one way of keeping you safe on the road, consider the most common reasons why car accidents happen, listed below. Distracted Driving: Yes, gadgets are useful and they make everyone’s lives easier. Mobile devices and gadgets can help you complete several tasks with minimal time involved, but this can also become the reason for your suffering if you’re using the device while driving. When you’re driving, you should simply drive, and not text, take pictures, or anything else. Multitasking can be good but it’s never safe to drive and text at the same time. Drunk driving: Lots of people love to drink alcohol to relieve stress or to have fun with friends. Maybe you’re one of them. And when you’re intoxicated behind the wheel, that’s a bad thing. Alcohol can strain your concentration, reduce your reaction time and impair your vision and hearing. All of these things are essential when you’re driving, but because of alcohol, these important tasks and abilities might be impossible or useless. Speeding: It can be tempting to push the speed limit, especially if you’re running late for an appointment. And while you may reach your destination in time, you’ve put your safety and life at risk. When you’re always rushing to get somewhere, you don’t have the time to halt when a pedestrian crosses the street or when another vehicle overtakes you in the same lane. This is the reason for lots of car accidents. Rain and other weather conditions: When it’s raining hard, roads are slippery and it is difficult for drivers to see oncoming vehicles. When you’re driving during winter, roads are often icy, making it challenging for you to navigate the vehicle. Even if there are headlights, driving can be tough during certain weather conditions. All of these things can lead to car accidents. Tailgating: When you drive too close to another vehicle, you don’t have enough time to respond when that driver steps on his/her brakes. You can step on your brakes, too, but in the time it takes to do this, your bumper might have hit another vehicle. To avoid tailgating, you should ensure that you can still see the back wheels of the vehicle in front of you, at the very least. This will give you time to adjust to whatever the other driver may do. Obviously, there are many reasons why car accidents happen. 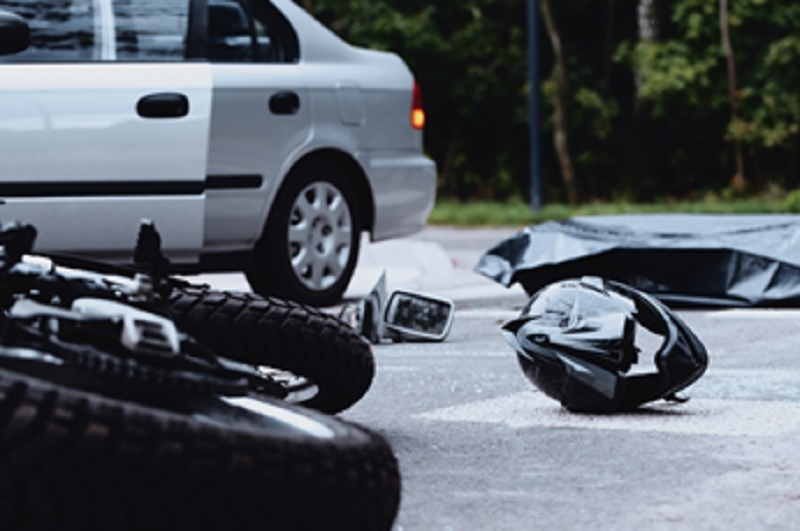 This can mean that regardless of how you try to be careful on the road, if other factors are still present, you can still end up in car accidents. When you’re faced with this kind of situation, you should seek the help of car accident attorneys like this one here. Once you have one working on your behalf, you can guarantee that your lawsuit against the responsible party is taken care of. Being a driver means you have to be extra cautious on the road. Your focus should only be on your driving, other vehicles around you, and any pedestrian who might jump out of nowhere in front of your car. If you’re not focused enough when you’re driving, you put your safety and life on the line. Make sure you understand the information presented in this article and you know how to avoid car accidents.